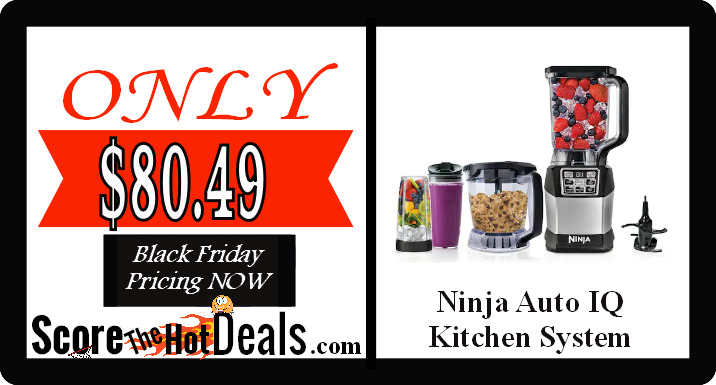 Ninja Kitchen System with Auto-iQ Boost – ONLY $80.49 After Offers! HURRY on over to Kohl’s where Black Friday is live NOW on most items and score the Ninja Kitchen System with Auto-iQ Boost for only $80.49 after all offers!! This is regularly $219.99 and shipping is free! THIS IS THE BEST PRICE I HAVE EVER SEEN! 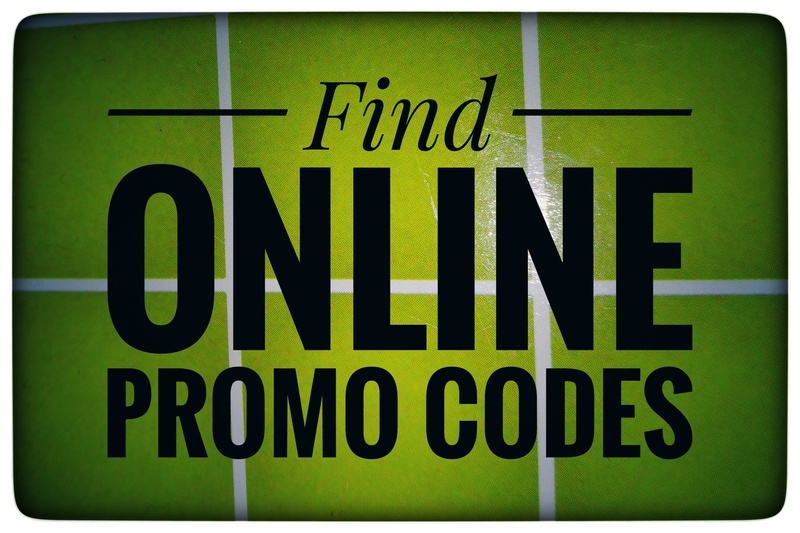 PLUS you will earn $15 Kohl’s Cash for every $50 spent (redeemable Nov. 24th – Dec. 5th to score some more great items)! Final Price: Like paying only $80.49 after all offers for a $220 item!! « Keurig K-Classic Coffee Maker – ONLY $52.99 After All Offers!